TTT: Anticipated Releases First Half of 2019! Top Ten Tuesday is a weekly feature hosted by That Artsy Reader Girl. Each week there is a new topic for bloggers to choose and list their top ten. This week’s theme is Top TEN Most Anticipated Releases for the First Half of 2019! These are my tentative new releases that I can’t wait for the first half of the year. I know that many more books will be added to this! What about you? 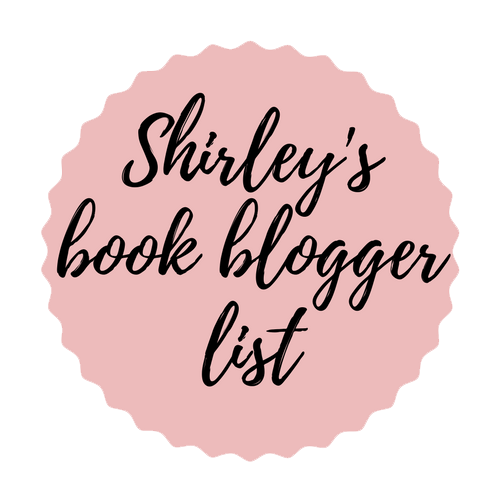 I’d love to know which books you are looking forward too! I’m really excited for The Vanishing Stair too! And Dev1at3!! I didn’t put it on my list, but I’m looking forward to that one too. 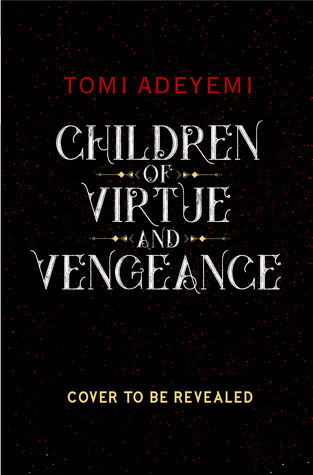 Children of Virtue and Vengeance is on my list too! Enjoy! Thank you! I hope we both love it!! Yessss to Deviate and Finale! Our lists could be so similar! I just saw that the new Kristoff book was going to have pick details and it makes me want it even more… I mean I love all his books, but a pink detail on a book is totally extra bonus points. 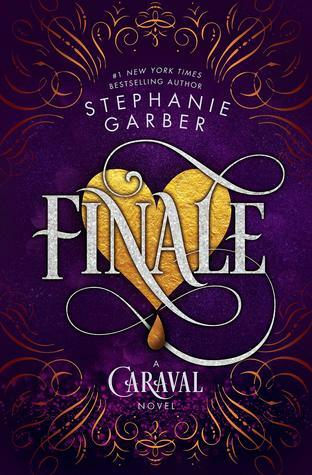 I read Caraval and loved it and have been waiting for the entire series to be done to continue. So Finale is a definite read for me too. Ohh.. good call!! I need to start doing that with series! I really hope you like these books when you get your hands on them. 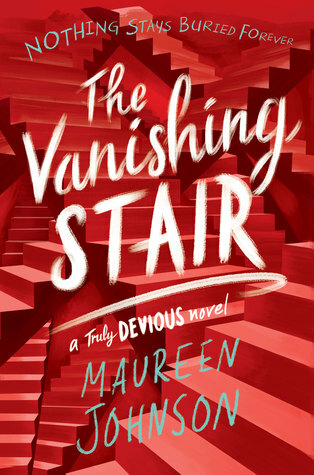 Ooh I definitely need The Vanishing Stair- I was surprised by how much I liked Truly Devious! Yes! I was really surprised that I liked it too!! 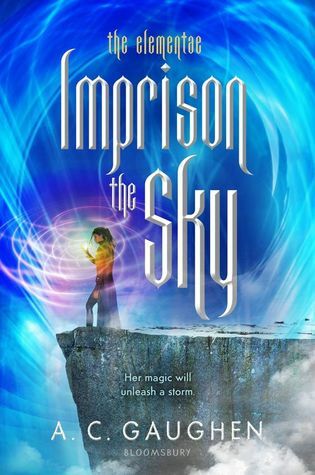 I almost forgot about Imprison the Sky. 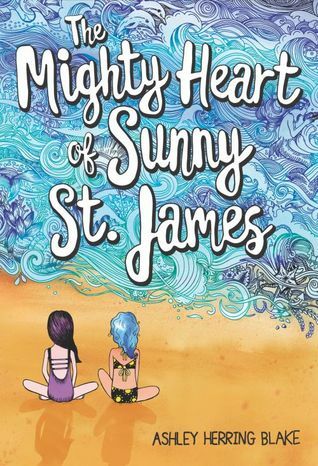 I cannot wait for it to come out this month. I know! I am so excited. I hope it’s just as good as the first! 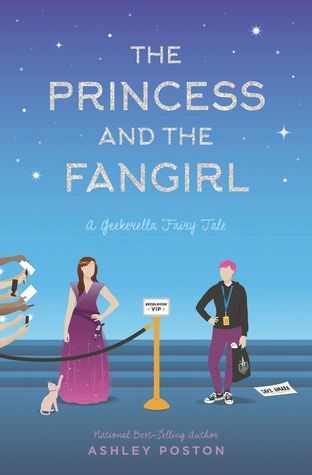 Ahh I can’t believe I forgot to put Princess and the Fangirl on my list! Can’t wait!!! Yes, King of Scars! There’s a few on here that haven’t been on my radar that I will need to look into! I hope you find some that you like! 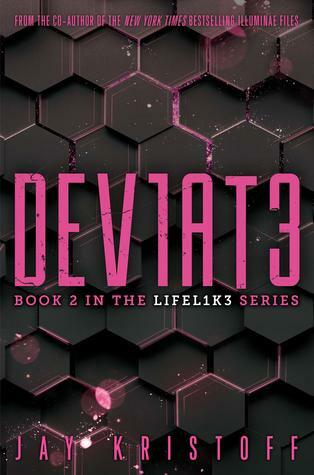 I loved DEVIOUS! 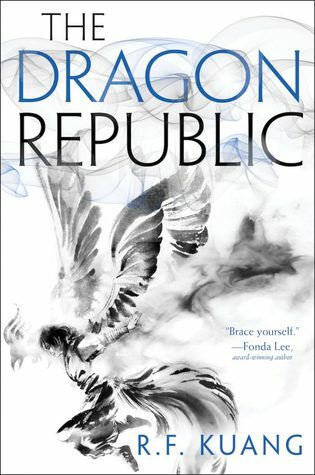 It’s been awhile since I read it, so I might have to re-read it before moving on with the series. I’m excited about the sequel, though. 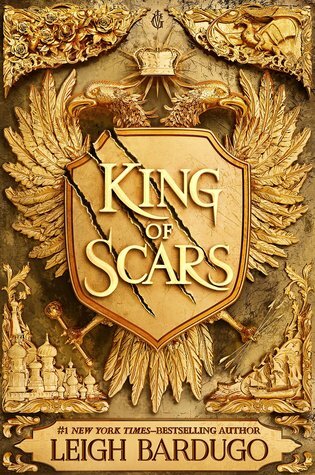 King of Scars is on my list too! Yes to King of Scars! Obviously! I’m also really excited for Echo North and A Curse So Dark and Lonely.